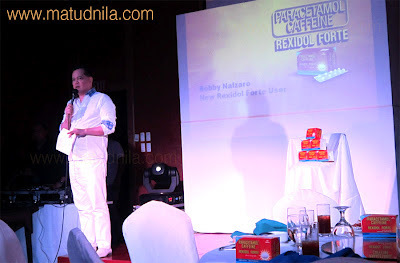 From Paracetamol 600mg, the new Rexidol Forte from Unilab Consumer Health has been reformulated and now contains 500mg of Paracetamol and 65mg of Caffeine to work faster and more effectively against the common pains that working Filipinoes from Visayas and Mindanao experience. With addition of caffeine into the formulation, the pain relieving effect of Paracetamol just got better! 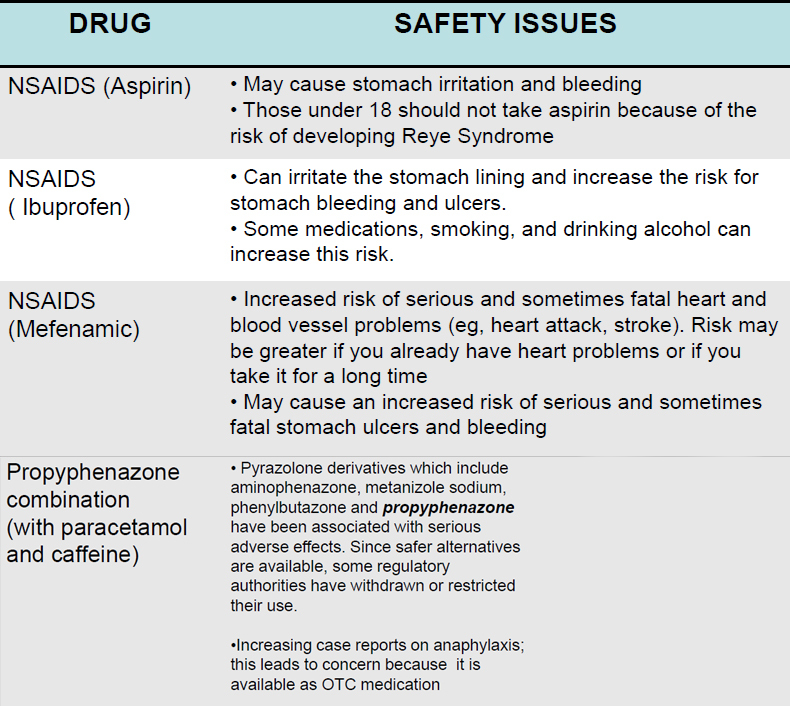 Plus, Rexidol Forte is safer because it does not contain Propyphenazone, an ingredient that's been banned in several Asian countries due to risk of anaphylactic reactions. Bobby Nalzaro, one of Cebu's finest Radio and TV commentators, is now a loyal user of Rexidol Forte! Because Sir Bobby's happy with this new product, he also recommends it to his fellow Cebuanos for the relief of severe headache (sakit ng ulo), fever (hilanat) and body pains (pamaol, overfatigue) and bughat, the common pains of hardworking Filipinos in VisMin. 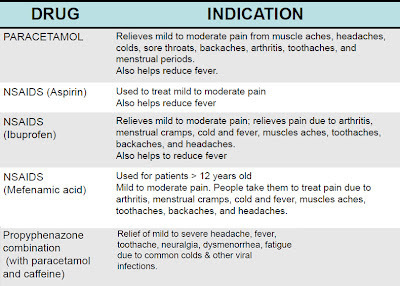 Recommended dosage for adults and children 12 years old and above is 1-2 tablets every 6 hours as needed for pain and or fever, or as prescribed by a doctor. 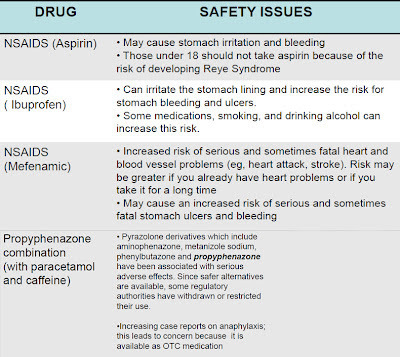 Here are some of the shared slides about Safety of Pain Medications as presented by Dr. Rhodora Ouano-Jayme. 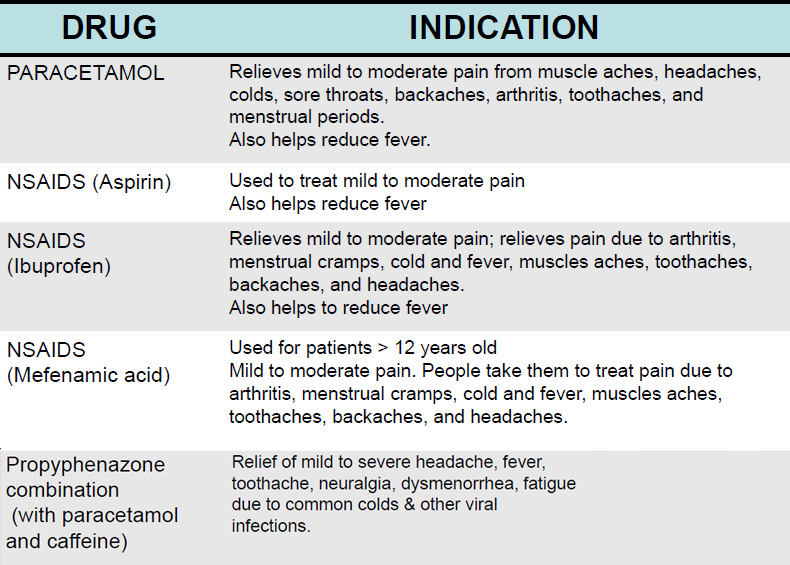 How safe are the available Over the Counter pain Medifications? and with Propyphenazone? 0 comments: on "Rexidol Forte, more effective and longer-lasting with Paracetamol + Caffeine"